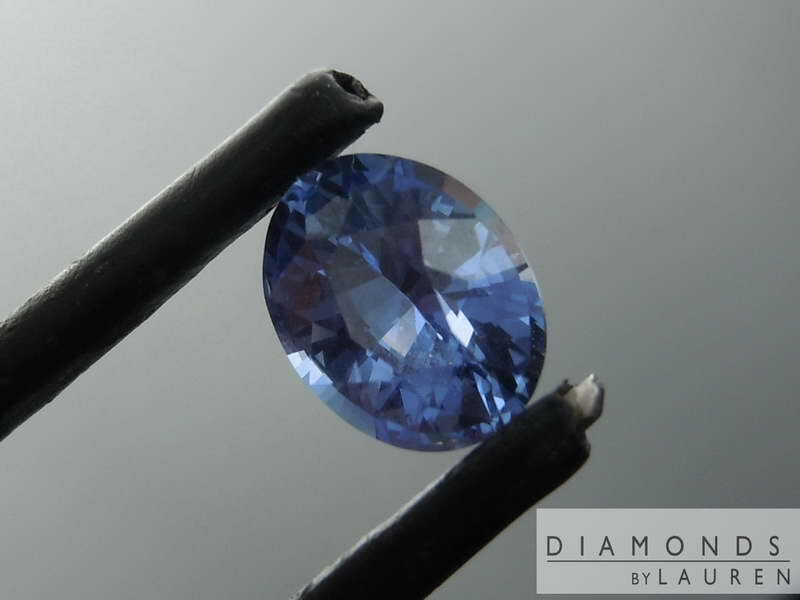 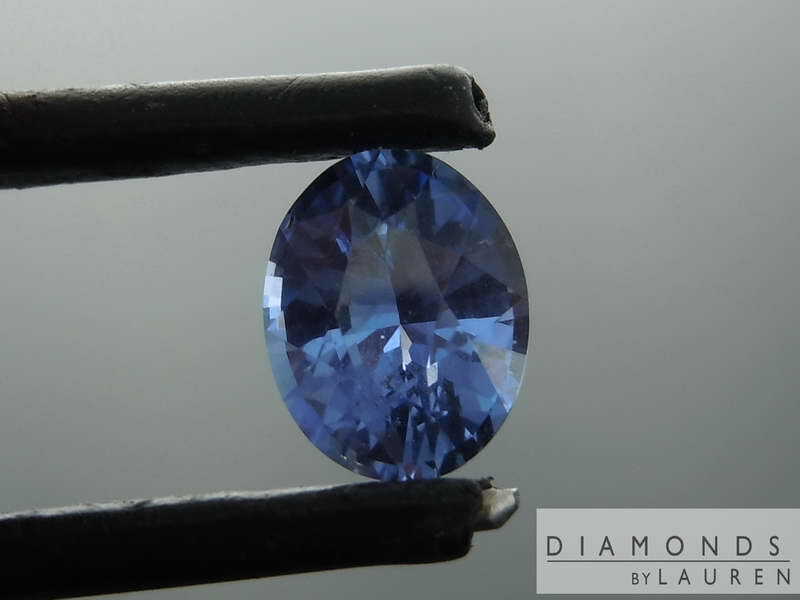 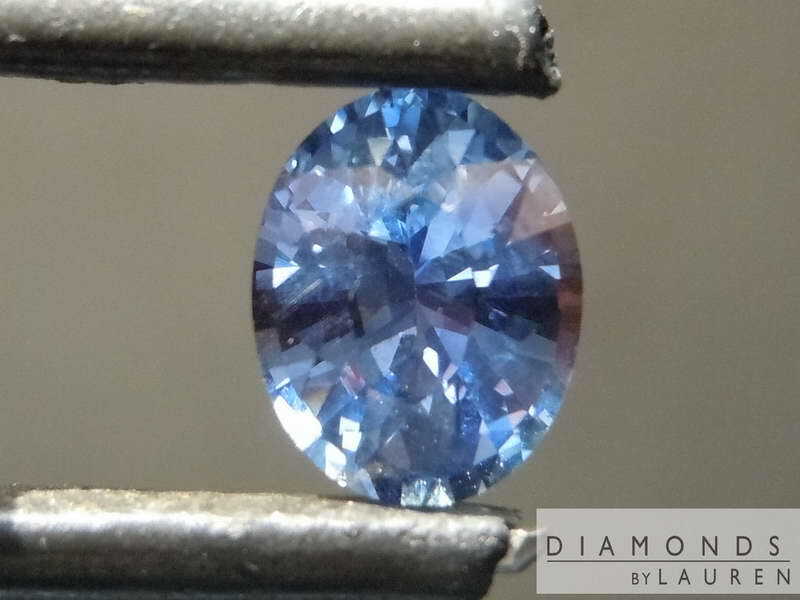 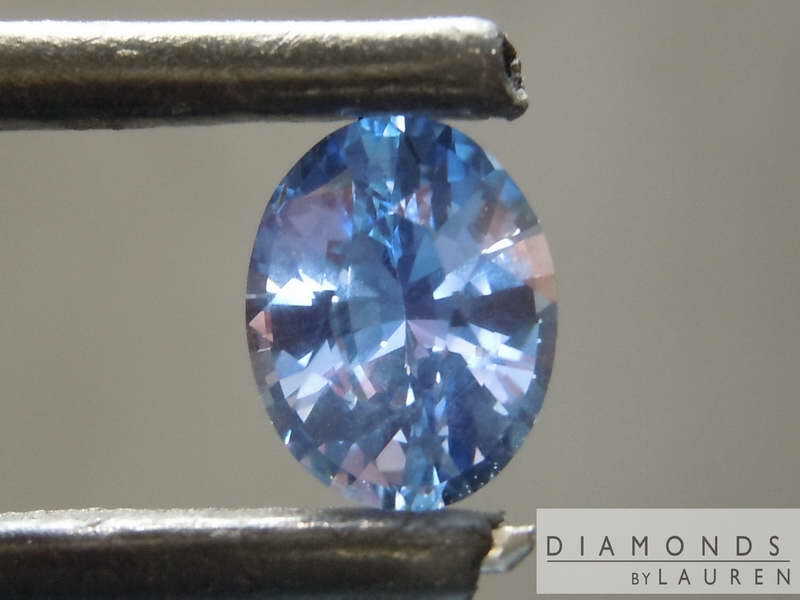 We got an amazing deal on a parcel of unheated Sapphires - most are certified by GIC. 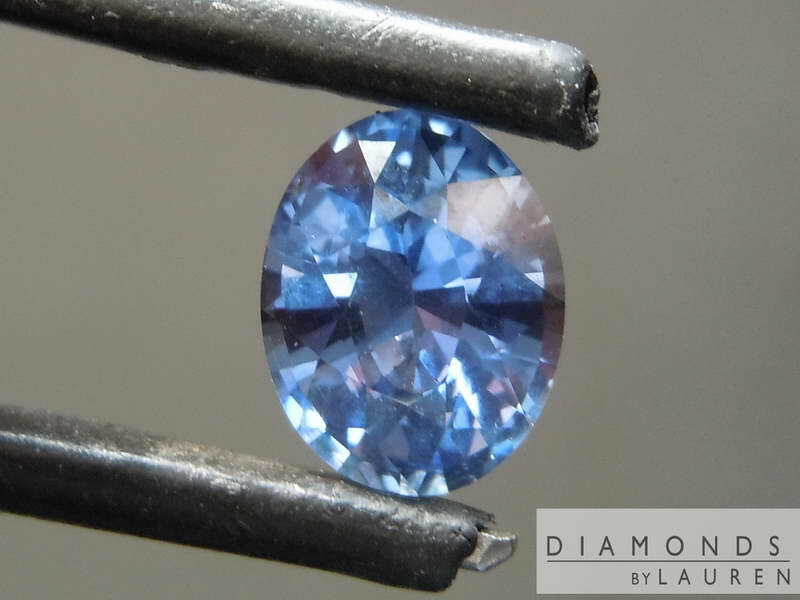 This particular one is not, but based on where it comes from, we will guarantee it is an unheated stone. 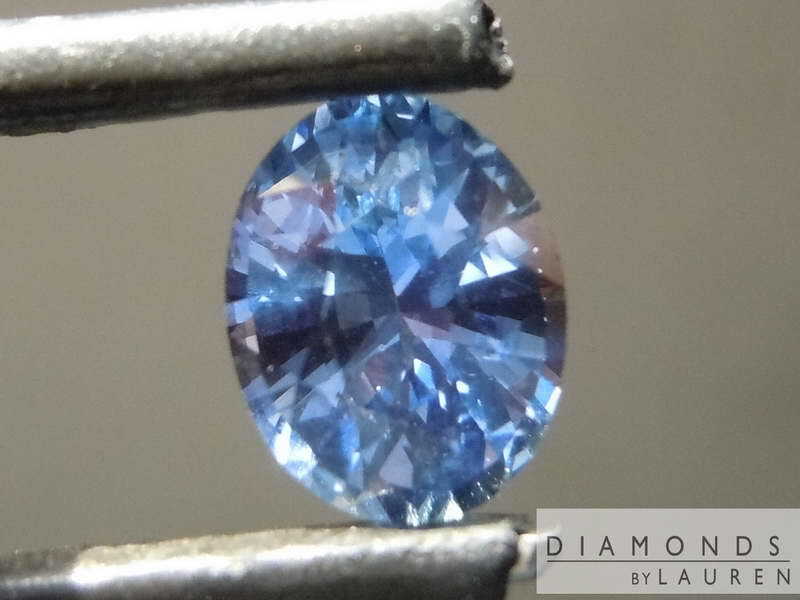 The color is a lovely light blue and the stone is extremely lively. 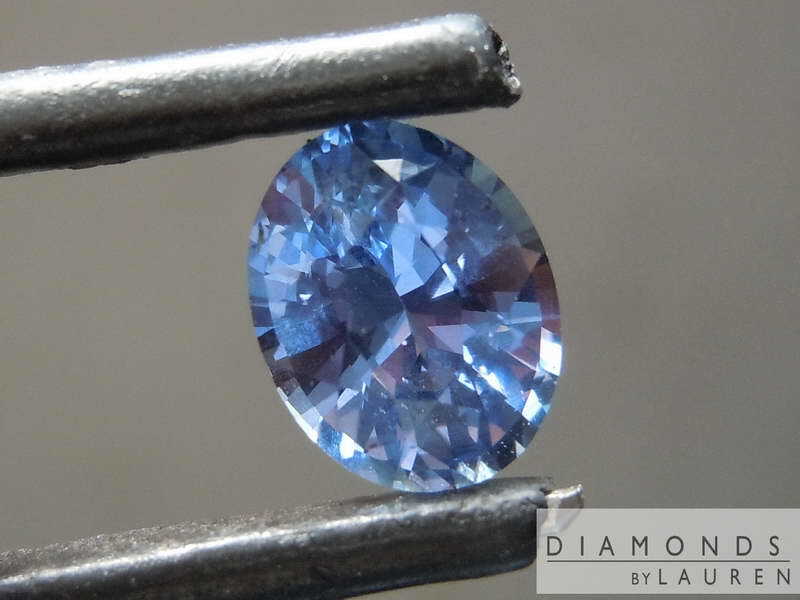 We're offering it loose, but we'll be glad to offer you a special price on a setting.